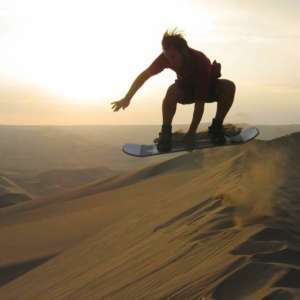 Romantic moments in the Sahara desert sand dunes! 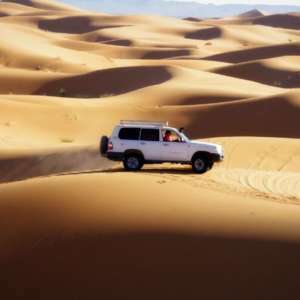 Of course, when you are picking a honeymoon destination, you want to make sure that it is a beautiful and romantic place. 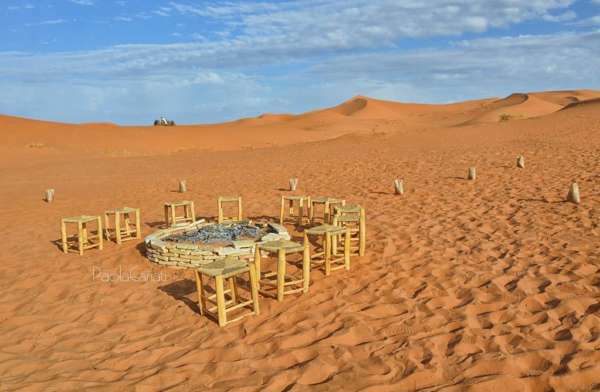 There are many romantic options of things to do with your spouse in Morocco, you can let us know the best you know, we are here in the Milky Way Desert Camp to fulfill your dream honeymoon trip to the Erg-Chebbi Desert Morocco. 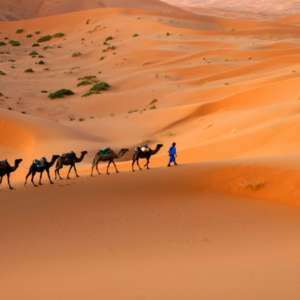 Celebrate unique honeymoon trip in the Sahara desert. 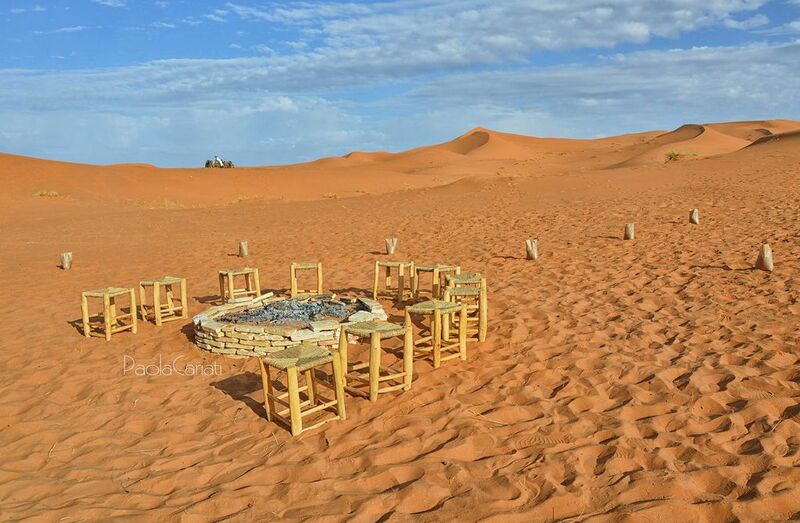 We prepare special tour for you to celebrate your honeymoon in best conditions in the Sahara desert. 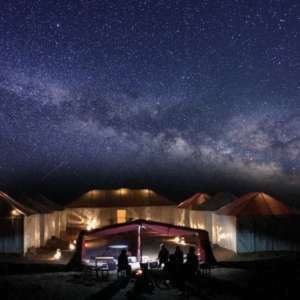 We prepare the tent to become more romantic where you can feel the romantic atmosphere and the comfort in nowhere.